starting at $49.50 (plus service charges). Price: starting at $49.50 (plus service charges). 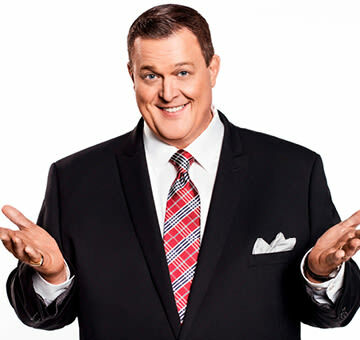 Emmy nominated actor and comedian Billy Gardell will bring his hilarious stand-up comedy to the River Rock Casino Resort. He garnered international fame as Officer Biggs on the hit television series Mike & Molly. He currently has a recurring role on another hit CBS series, Young Sheldon. 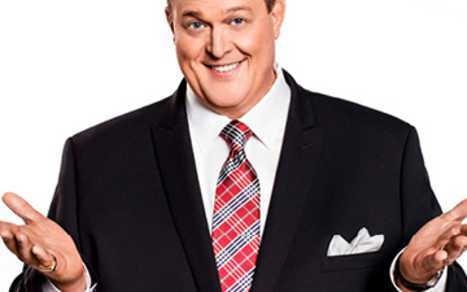 Gardell’s stand up show is a powerhouse. His grounded, down-to-earth point of view strikes a chord with audiences. Stories about his rough childhood, wild adolescence and new family life are executed with the skill of a master craftsman.